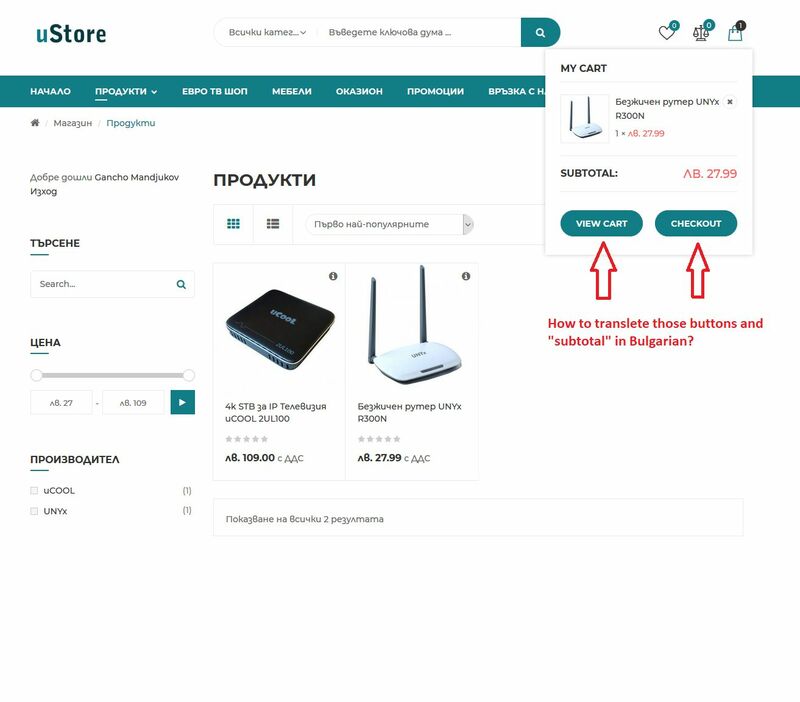 We need to translate site language from EN to Bulgarian. Our IT translate almost everything but we face difficulty to translate pop-up menu of purchase bag. 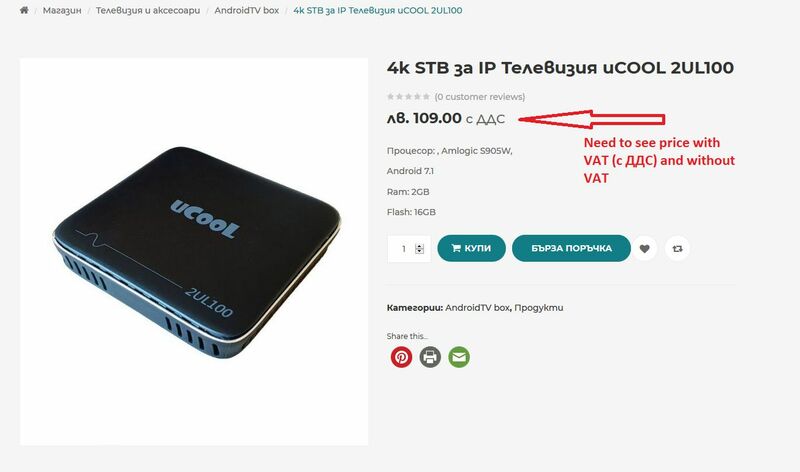 Also we need support how to set-up VAT options in products price in checkout. Please find attached pictures with examples. I will look forward for you prompt reply.